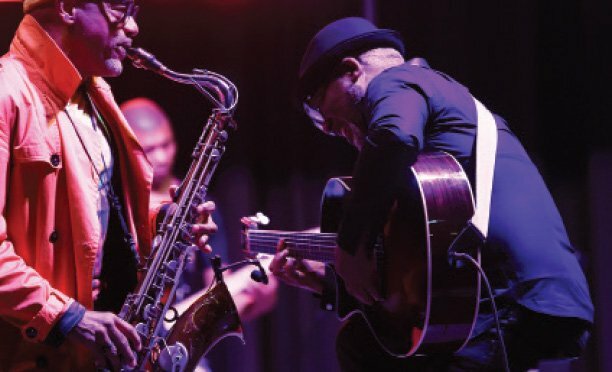 The 10th annual Botswana Musicians Union (BOMU) awards will be held on 26 January 2019 at GICC. Revellers should expect performances from Lister Boleseng, Nono Siile, Perion, Slizer, Matheke Letane and Kwaito Nation among others. Tickets are said to be already on sale through Webtickets. The awards will also be broadcasts. 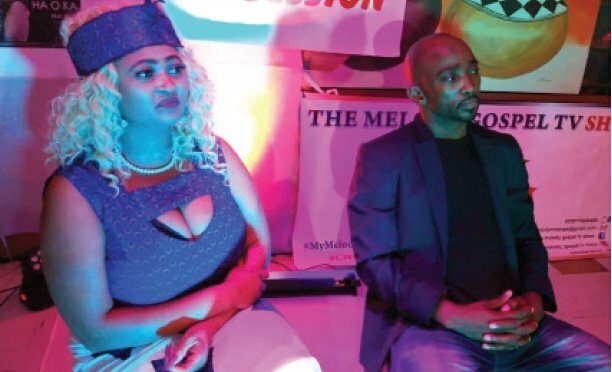 Over the past few weeks there has been confusion over whether the awards will go and this week Phemelo ‘Fresh Les’ Lesokwane officially confirmed that it is all systems go. Artists caused a stir this week on social media when they indicated that was confusion and miscommunication around the awards. But Lesokwane insists that there is nothing confusing going on as the interim committee had been planning the awards for a while now, and had even roped in sponsors. He said that the awards had been organised since last week but they had to change the date due to a few glitches. Lesokwane says that they had opted for the people’s choice approach to awards. “We have given the public the power to decide who they want to vote for under the different categories. What happens is that when you vote you sms the category and name of the artist to 16565. We are then going to tally the votes when voting lines close on 23 January 2019. 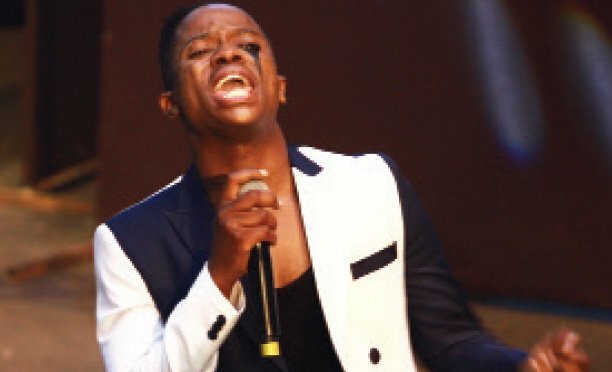 Last year BOMU was wrecked by infightings following a ruling that Pagson Ntsie is not the legitimate chairperson of the music body. The ruling was passed in August by the Registrar of Societies. The ruling came following investigations regarding adherence to the BOMU Constitution and corruption claims. Accusations of financial mismanagement and poor leadership also cropped up.